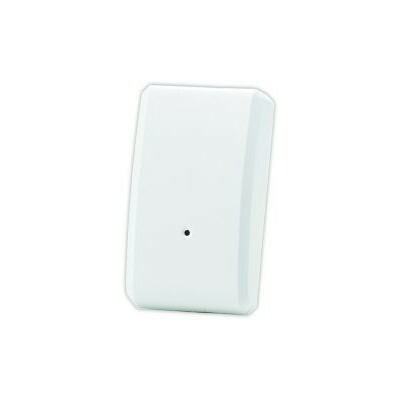 Vibration and / or glass breakage sensor Z-Wave Plus from the manufacturer Vision for security and control of doors and windows. 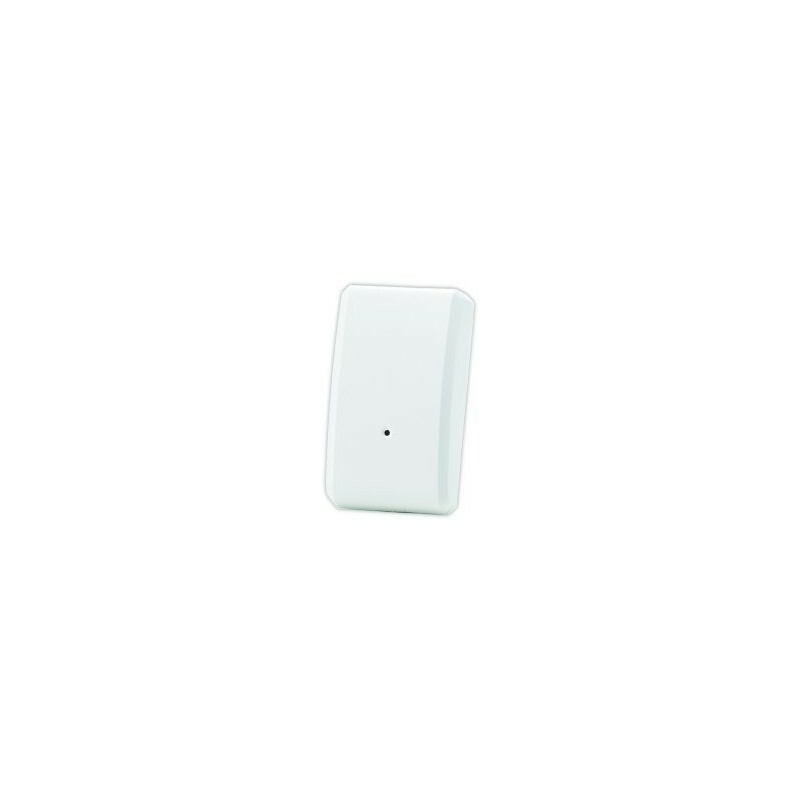 This wireless technology sensor Z-Wave Plus detects any vibration or shock registered in the base on which the device is mounted. 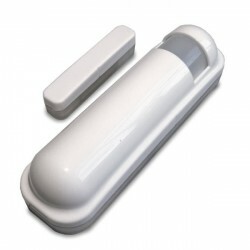 Therefore, it can be used to protect assets, windows, doors or any other type of base that is not supposed to move or vibrate. 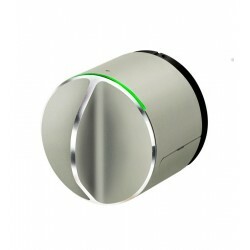 The sensor has a calibration and manual adjustment of the element to adapt the sensitivity to different applications. The installation can be done with screws or double-sided tape. 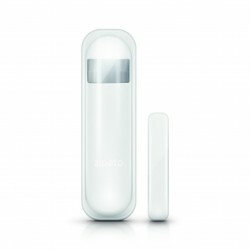 The device runs on batteries and will therefore remain "asleep" unless an action is detected. After a programmable time the device is activated and sends the status information. After this the unit returns to its idle state to avoid battery consumption. 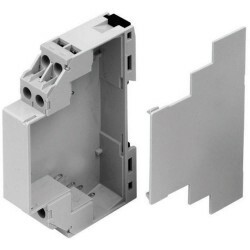 The batteries can be changed without disassembling the door, glass or frame device. 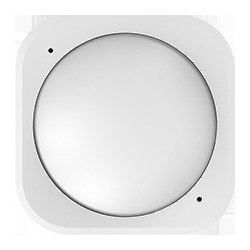 The unit will issue a visual warning on the device and send an alert to the Z-Wave home automation controller or control unit, when the batteries need to be replaced. 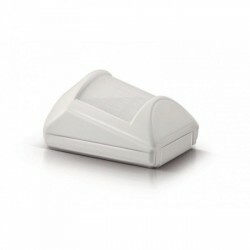 The unit sends information to a controller or any other associated Z-Wave device. 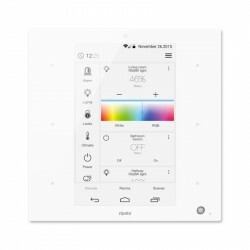 Up to 5 associated devices can be controlled with this device. A tamper switch protects the extraction or handling device if it is used in security applications. (Tamper). Two terminals allow the connection of an external dry contact in parallel to the vibration sensor. The powerful CR123 lithium battery lasts between 3 and 5 years under normal operating conditions. 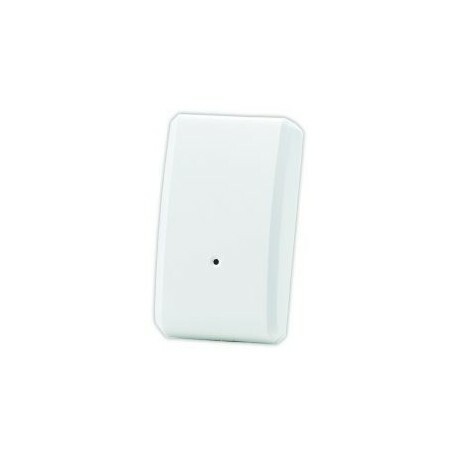 The device is compatible with the normal inclusion of Z-Wave, automatic inclusion and extended inclusion network for convenient operation. 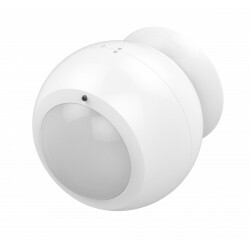 When included safely, the device is capable of accepting secure commands and sending secure commands to other devices as well. The commands and the receiver of these commands sent to the end in a single click and / or with double click of the pendulum-pendulum that detects the vibration, can be defined in the configuration parameters and groups of associations.